If you haven’t heard of Wowair – look them up! 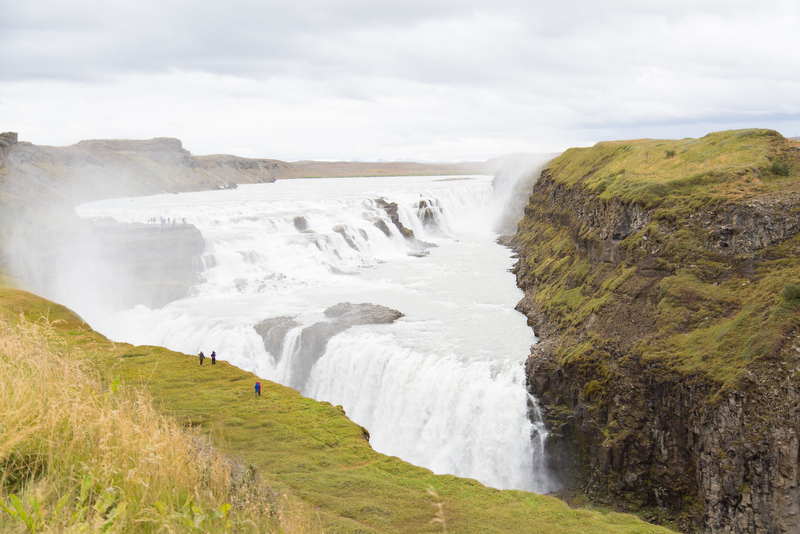 They offer very affordable flight options to reach Europe with an extended layover in Iceland. My sister, boyfriend and I took visited in 2016, and our round trip airfare was just over $300 for each of us! We only had three days, which is not long enough to see everything. However, we packed it in a lot. We booked an Airbnb in downtown Reykjavik in walking distance to restaurants and bars and a car from SADcars to drive around the island. 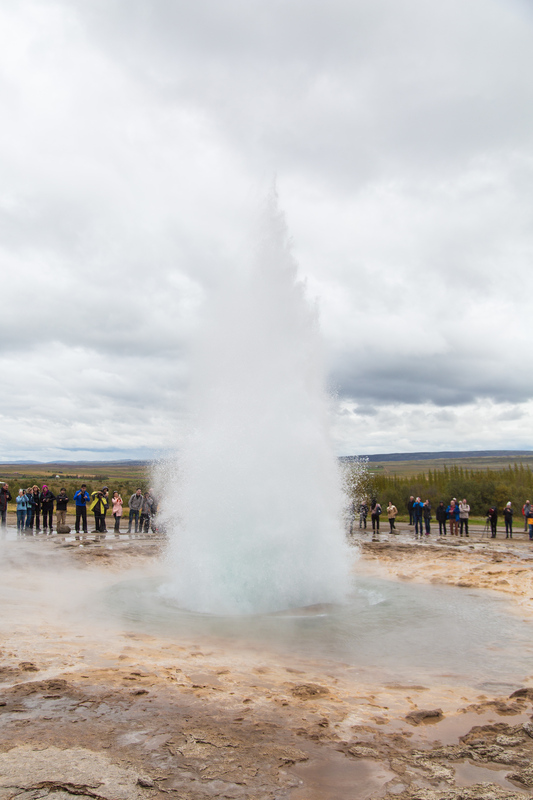 We spent one day driving the Golden Circle (the most popular tourist sites), which includes stops at Strokkur geysir, Gullfoss waterfall, and Thingvellir National Park rift valley. This drive is doable in one day, but plan to get up early so you have plenty of time to stop and explore at each spot. We also stopped at a lot of random places that we just found interesting along the drive too. In addition to the Golden Circle, book in advance your trip to the Blue Lagoon. 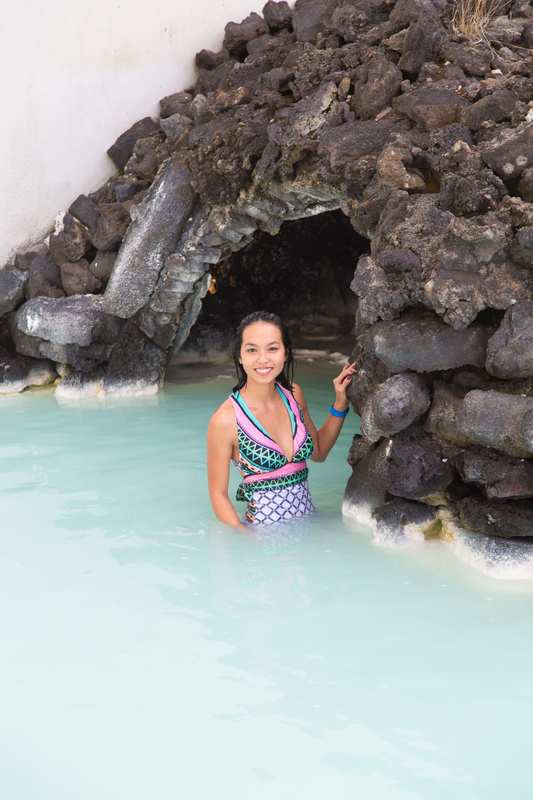 It is a geothermal hot spring that is a must-do if you’re in Iceland. It is located very close to the airport so good to combine the trip generic adipex reviews from the airport into downtown Reykjavik with a stop at Blue Lagoon. There are a lot of tour companies (if you’re not planning to rent a car) that will take you from the airport to the Blue Lagoon. Finally, when you’re walking around exploring the charming streets of Reykjavik, make sure you visit the Hallgrímskirkja, a Lutheran parish church at 73 metres high is among the tallest structures in the country. You can also take the elevator to the top and have an amazing view aerial view of Reykjavik. And because you are in Iceland, you should try the national dish of Iceland, Kæstur hákarl, which is fermented shark meat. It is absolutely disgusting, but the waiters all know this and will give you just a nibble so you can say you’ve tried it. 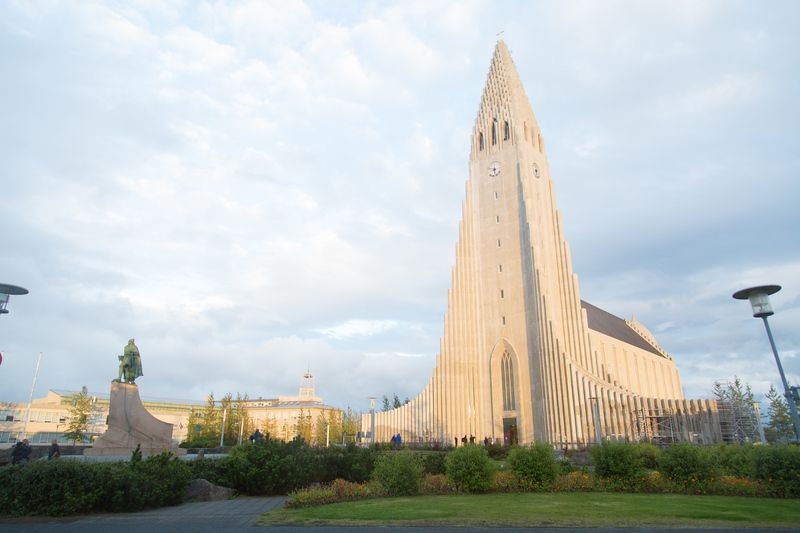 So if you have a short weekend layover in Iceland remember to visit the Golden Circle, treat yourself to a spa day at the Blue Lagoon, and take in the panoramic views at the top of the stone church, Hallgrímskirkja. I really loved Iceland and know you will too. It’s a beautiful country, unlike any other landscape I’ve ever seen. There are hardly any trees with a mostly rocky terrain, flat plateaus instead of mountains, and the people are very friendly. If you go in the winter (which is considered from September until April in Iceland), there are different things you could do in Iceland. You can take a Superjeep and go out onto the glaciers and see the ice caves. You can also go dog sledding and rent snowmobiles. Aww! Thanks for the shout-out! 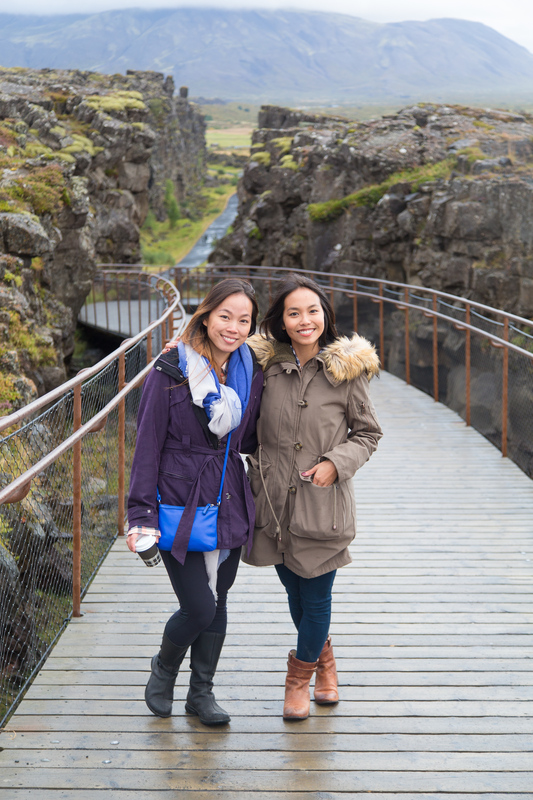 Your Iceland adventure looked amazing!